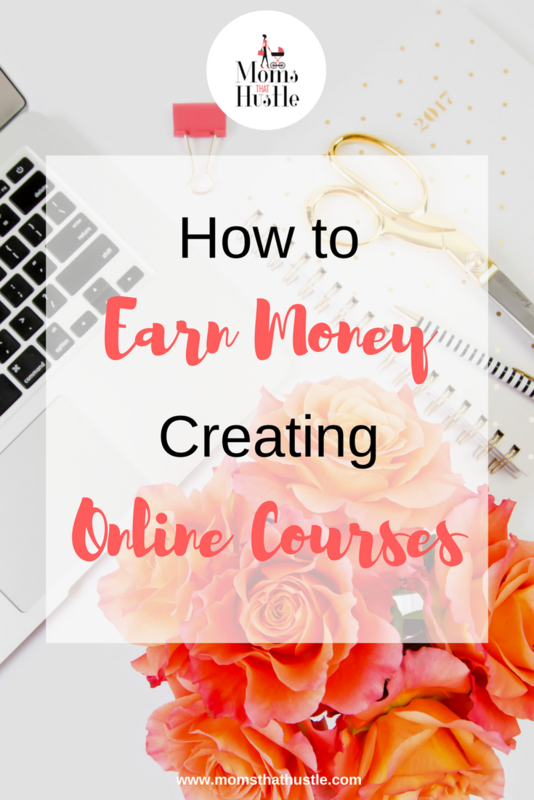 Are you ready to earn money creating an online course? What if I told you, you could earn an extra $4,000 or more a month in business income just by creating an online course? I know you are thinking hells yeah where do I sign up! No matter what phase of entrepreneurship you are in, creating an online course will do wonders for your business. Before we start, let me clarify how I came up with the $4,000 amount. This amount is what I got for my first digital product (an online course) within a few months of starting my business Bizzell Development Solutions. Because I have developed training for over 10 years, more specifically e-Courses, it was a no brainer for me to implement that skill into my business. So now my purpose in life is to show other entrepreneurs how they can do exactly the same thing I did. Now if you don’t need any additional income, please stop reading now and go back to whatever you were doing. For those of you who are interested, continue this journey with me. Okay, I’ve beat around the bush enough. How are you going to generate this additional income? You are going to create an online course. There are many types of courses you can create and it doesn’t matter what type of entrepreneur you are. The following examples are online courses that you can create for your own business or clients that will 1) get your more visibility as an expert, 2) get you more clients ready to learn more from you, and 3) allow you to make additional passive income in the upwards of 5-figures a month. Email courses are the EASIEST and fastest way to create a course and get it ready to sell in less than five days. These courses are tech-free and you only need an autoresponder to help you send the course lessons out daily (I use the email autoresponder Convertkit). Aside from that, your course is all ready to go. Decide on a topic, create your written lessons with actionable steps, and you are one your way. If you are weary about creating videos and email courses aren't fancy enough for you, creating audio courses are just as profitable. To get started, all you need is a smartphone. I’ve recorded many of my audio courses using my old Samsung Note 3 (I know ya’ll I need to upgrade, lol). If you have the budget, try using the snowball microphone which will help you drown out any background noise so that your audio sounds crisp and clean. Record your audio lessons, save them to a file hosting site like Dropbox, use your email autoresponder to send out the lessons, and you are all set! Super Easy! If you don’t mind being in front of the camera, you should create a video course. You can set up your tripod with your camera phone as the recording device and you are all set. Some even go as far as to purchase a nice backdrop so that the videos look professional. But you will need video editing software like Camtasia to edit the video and remove anything you don’t want in your lessons. With that being said, you don’t always have to be in your video lessons. You could just record your voice to a PowerPoint presentation or Google Slides and still get that video effect that a lot of people like. The choice is yours. Do what’s comfortable for you and starting racking in money! Wanna learn how to plan, create, and sell an online course in 30 days? Download my free 30 Day Online Course Roadmap that will give you all the tools you need to get your course up and running in 30 days. It also comes with a handy dandy 30 day course creation calendar that will tell you what you should be doing each day to accomplish your goal of creating an online course in 30 days. Sign up below!